Women have reputation of changing their minds more than men. I don't know if this is true. 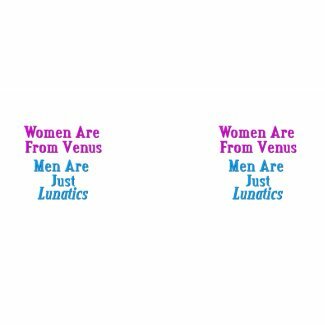 However, perhaps it explains why Venus is the only planet that rotates clockwise. Click here for a similar creation. Image from Dreamstime.com, but no longer available. More planet humor in my e-books. Click here to learn more. Click here for a fun photo. Click here for another one. Click here for a photo 'Mass Transit of Venus, 2012'. Click here for a clever poster about the transit.